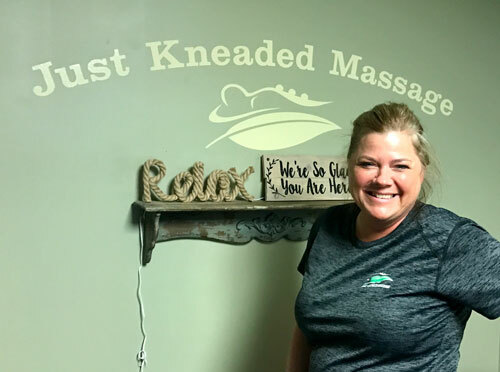 Kristy Baker, owner of Just Kneaded Massage in Mankato, received a loan through SMIF's Small Enterprise Loan Program. After eight years in business, Kristy was ready to take the next step and expand her business, both the space and services offered. "SMIF's loan will give me ability to acquire the tools to expand on my practice," said Baker. Just Kneaded Massage offers deep tissue massage, trigger point therapy, sports massage, myofascial release, pregnancy massage, hot stone massage and chair massage. 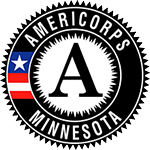 "I chose to start a business in Mankato because this is where I raise my kids and make a life for them and myself. I chose to work with SMIF because the process was a lot easier and more welcoming; I couldn't ask for anything better, and the loan committee asked a lot of good questions." View all of Just Kneaded Massage's services and schedule an appointment by visiting www.justkneadedmassage.com.